If you discover an asteroid, you get a chance to name it. The International Astronomical Union (IAU) gives it the official recognition. It is fantastic that Dr. Amy Mainzer decided to name Asteroid 316201 after Malala. 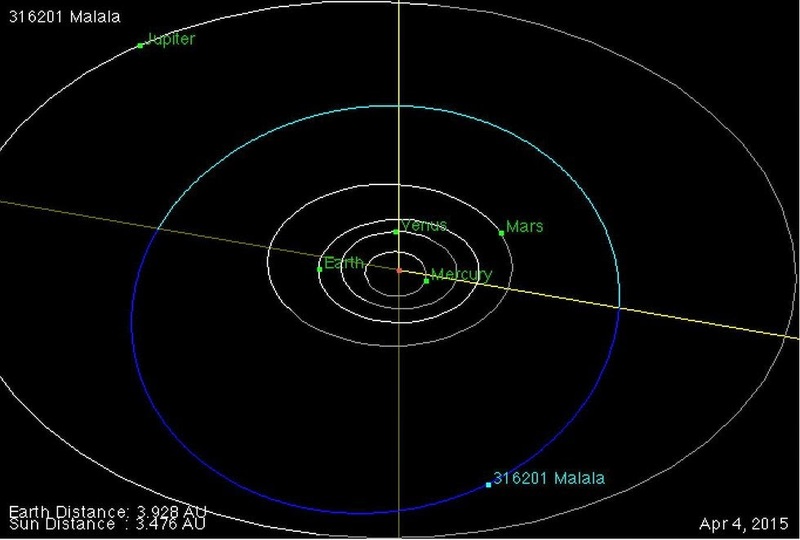 Now we can say that Malala also lives in the asteroid belt between Mars and Jupiter (far far away from the Taliban) and orbits the Sun every 5 and a half years (and will probably keep on orbiting the Sun for a few billion years). 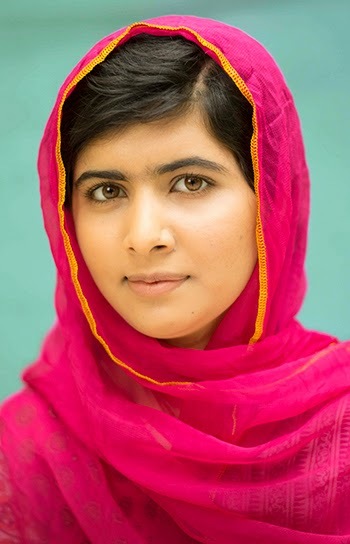 It is a great honor to be able to name an asteroid after Malala. My postdoctoral fellow Dr. Carrie Nugent brought to my attention the fact that although many asteroids have been named, very few have been named to honor the contributions of women (and particularly women of color. I've been an astronomer at JPL for about 10 years now, and it was my life's dream to be a scientist. My advice to young girls is that science and engineering are for everyone! We desperately need the brainpower of all smart people to solve some of humanity's most difficult problems, and we can't afford to reject half the population's. Plus, it is a wonderful feeling to learn about the world around you – it's a job you will fall in love with each day. Carrie and I read about Malala's amazing story and thought that if anyone deserves to have an asteroid named after them, she does! Thank you very much for your work at the Malala Fund – it is inspiring to see all the great things that you all have done. The formal designation of the asteroid is 316201 Malala, or 2010 ML48. The asteroid is the red dot in the upper right of the image. This is an infrared image of the asteroid, which means we are sensing the heat it emits rather than the sunlight it reflects off its surface. The stars appear blue in this image because they are extremely hot, thousands of degrees, whereas the asteroid is much cooler, so it appears red. Just as the hottest flames are blue, hotter temperatures appear as blue in this image, and cooler ones are red. From the heat emitted, we can also determine the size and reflectivity of the asteroid. It is about 4 kilometers in diameter, and its surface is very dark, the color of printer toner. 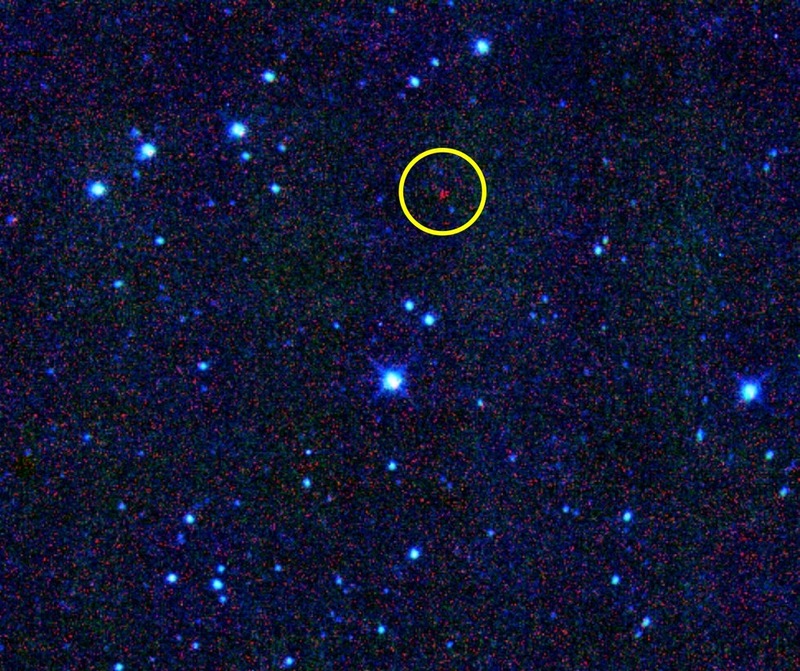 This particular asteroid was discovered by our team using a space telescope that orbits the Earth; it is called NEOWISE. 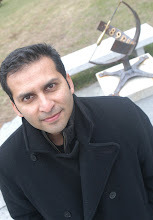 I am the principal investigator of the mission. And here is Malala's rough orbit and you can find more technical details about it here. But overall, this is a nice and thoughtful gesture. Thanks to Amy and Carrie!